You know only good things can come from a band that named itself after a farm-equipment company. 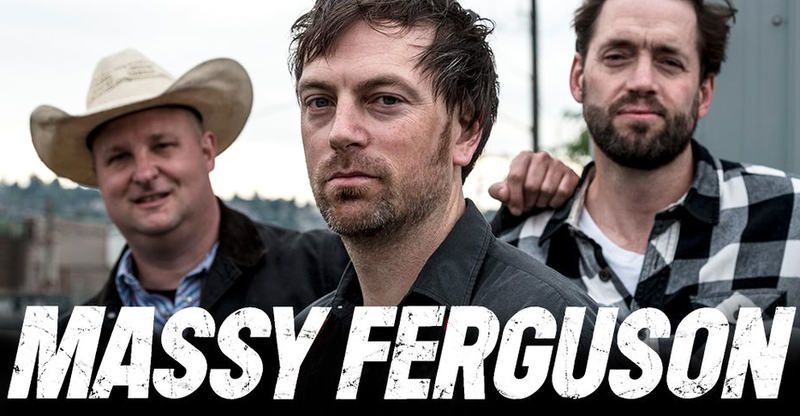 But Seattle's Massy Ferguson is not as hayseed as you'd expect. Their songs are steeped in the classic Americana of the Uncle Tupelo, the Jayhawks, and the Backsliders. Rich with imagery of highways, truck-stop coffee, whiskey, road-weariness, and bad motels, Massy Ferguson make cinematic roots music about the blue-collar aspects of our nation. This is what Jay Farrar might sound like without his thesaurus.